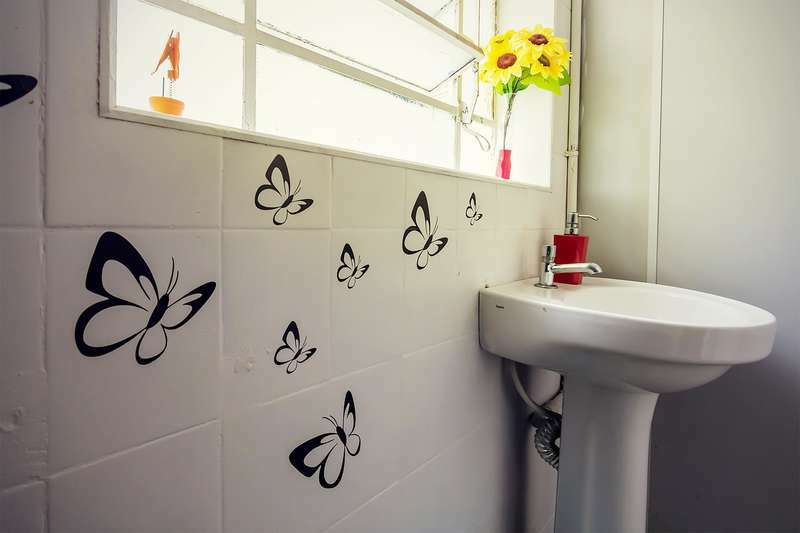 Located just 300 metres from Santana subway station, this hostel offers easy access to other parts of São Paulo. It features dormitories with free WiFi, plus a game room, bar, computer area and 24-reception. Free daily breakfast is available. Rooms at The Connection Hostel provide a fan and a private locker. The shared bathroom is fitted with a shower. Parque da Juventude park is 1.4 km away. Sesc Santana leisure facilities are 2.5 km from The Connection Hostel. Expo Center Norte Convention Centre is 10 minutes' drive away. The property can arrange shuttle service. Santana is a great choice for travellers interested in local food, entertainment and business. 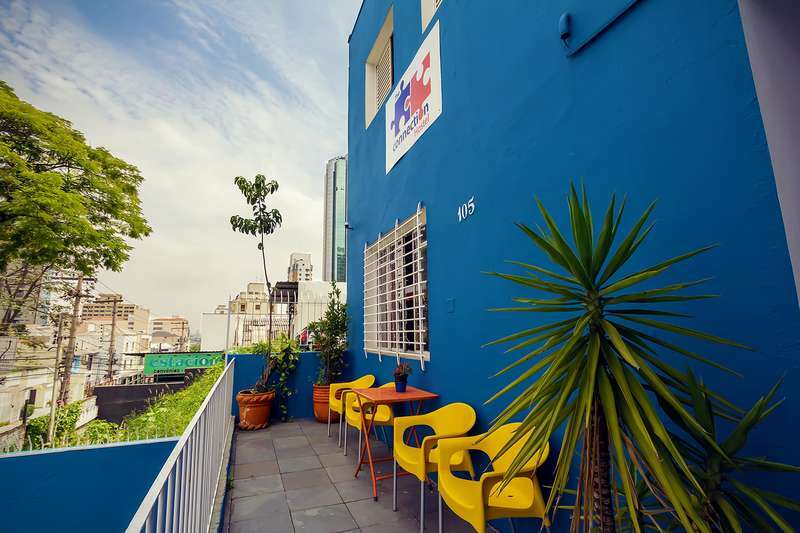 Located just 300 meters from Santana subway station, this hostel offers easy access to other parts of São Paulo. 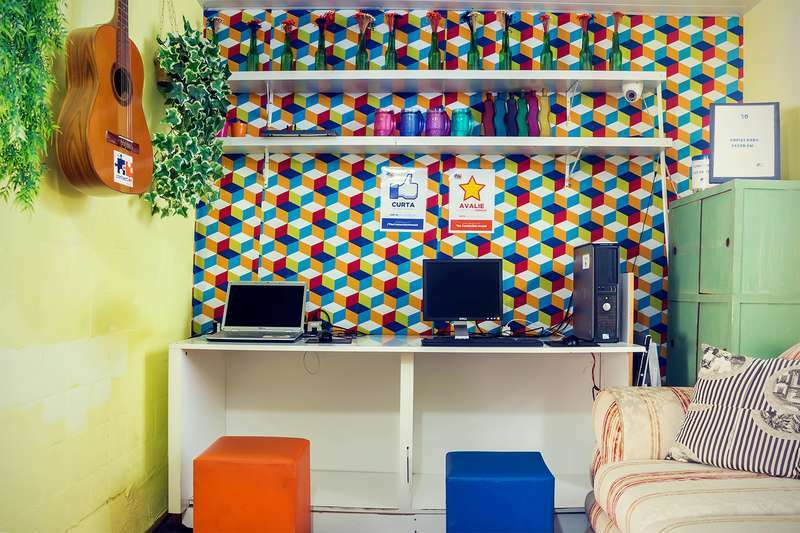 It features dormitories with free WiFi, plus a game room, bar, computer area and 24-reception. Free daily breakfast is available. If canceled or modified up to 2 days before date of arrival, 50 percent of the total price of the reservation will be charged. 1. All guests must present a valid government issued ID at check-in (e.g. Drivers license, ID or passport). 2. Guest check-in time is 2:00 p.m.. If rooms are requested prior to check-in time, early arrivals will be accommodated only when rooms become available and will be subject to a fee (see notes below). 3. Guest check-out is 12 noon. Guests must present themselves at the reception. Late check-outs after this time are subjected to a fee (see notes below) as well as availability. 4. The Hostel shall not be responsible for losses by guests or any other party due to theft, damage to, or disappearance of equipment or other personal property, it being specifically acknowledged that such equipment and property is not under the care, custody, or control of the hostel.